The great American cellist once said, “The cello is the most perfect instrument aside from the human voice”. That perhaps explains why arias and other songs lend themselves to cello transcription so well, such as Handel’s arias Lascia ch’io piana (from Rinaldo), Par che mi nasca in seno (from Tamerlano) and Sondheim’s Goodbye for Now, as well as the folk song, I Will Give My Love an Apple. 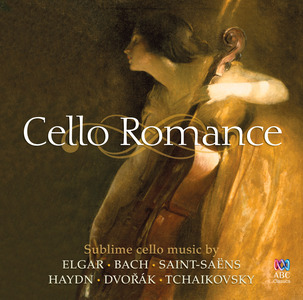 On this double CD compilation set, there are 27 tracks of exquisite cello solos played by some of Australia’s most outstanding cellists. Dreamy is the mood of the music selections, and as a consequence the chosen repertoire is slow in speed. 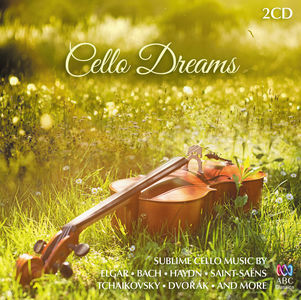 The cover photograph of a cello lying down (as if a person) in a grassy field is also suggestive that the music will be contemplative. 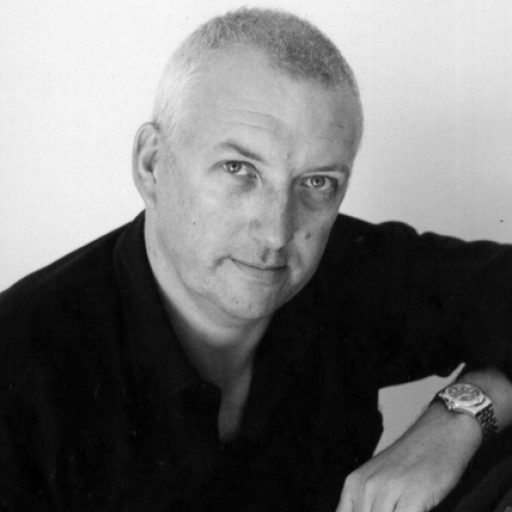 The majority of tracks are played by two cellists, Sally Maer (9 pieces), and Li-Wei Qin (5 pieces), whilst others feature Janis Laurs, Louise King, Michael Goldschlager, Julian Thompson, Suzanne Wijsman, Noeleen Wright, Daniel Yeardon, Anthea Cottee, Fenelia Gill, and Jamie Hey. The accompanying forces should not be diminished in any way simply because this is a disc of solo cello music. The Melbourne & Adelaide Symphony Orchestras, Sinfonia Australis, and Australian Brandenburg Orchestra are put alongside piano accompanists and chamber musicians, including Anna Goldsworthy, Mark Kruger, Sally Whitwell, Genevieve Lang, Janice Preece, Catherine Strutt, Genevieve Lacey, Neal Peres Da Costa, Paul Dyer, and Michael Brimer. As well as the expected inclusions, such as The Swan (Saint-Saens), Cello Concertos movements (Vivaldi, Haydn, Dvorak & Elgar), Cello Suites (Bach), Variations on a Rococo Theme, and Pezzo capriccioso (Tchaikovsky), Sonata movements (Boismortier, Saint-Saens), Cantilena from Bachianas brasileiras No 5 (Villa-Lobos), Winter (Largo) from The Four Seasons (Vivaldi), Sinfonia (Arioso) from Cantata BWV 156 (Bach), there are lesser-known pieces such as Promenade a l’automne (Tournier), an arrangement of the traditional Scottish, Unst Bridal March, Sicilienne (Paradis), Adagio (Zipoli), and the refreshingly new in Spiegel im Spiegel (Part). This is a most beautiful recording, with truly delightful music, played with warmth, passion and at times charming simplicity.